Auckland man Luke Kemeys went over and above his normal duties to help one parent get $10,000 she was owed from IRD. He's only six months in, and Luke Kemeys has already helped New Zealand parents claw back quarter of a million dollars. 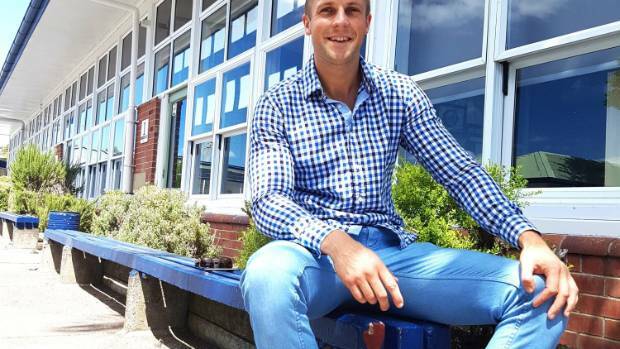 Kemeys has been assisting parents get school donation rebates through his latest venture, schoolrebates.co.nz, since January, after discovering potentially millions of dollars worth of rebates were going unclaimed each year. In the six months since launching his business, the chartered accountant said he has helped parents get back $250,000, though he knows that is just the tip of the iceberg. Potentially millions of dollars worth of rebates go unclaimed every year. During that time, Kemeys has also helped people recover other money sitting unclaimed with the Inland Revenue Department (IRD). In one case, a woman had $10,000 in unclaimed tax waiting to be processed. Kemeys said there were more like her. Thousands of parents have contacted Kemeys since he launched his business in January. "If it looks really simple, and we can see it sitting there. I don't think people should miss out just because they don't know." Many people were unaware they could claim a rebate from the IRD of up to one third of a donation, Kemeys said. "Something we've have underestimated in this whole thing is that people just don't know, they didn't realise, they could do this. "There's also a bit of education that is missing in that some people think that if they claim their donations back that the school pays a third of it back, so they don't want the school to miss out." In all cases, the school or charity receives 100 per cent of the donation, as the rebate comes from Government coffers. A rebate is a partial refund to someone who has paid too much for tax. It is paid for by the Government, who allocate money from the Budget. 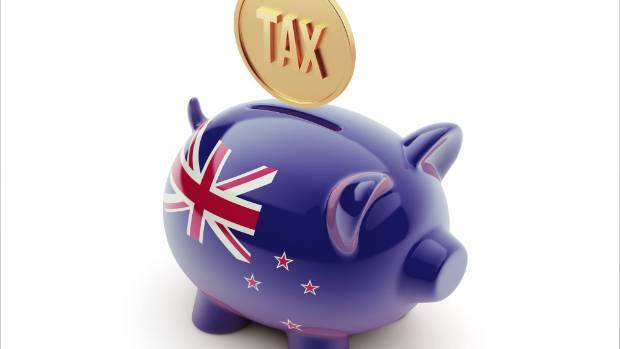 New Zealanders were entitled to a refund because donations decreased one's income, Kemeys said. Thousands of parents had been in touch with him since he and his business partner Phillip Smith launched the business in January. They take a 15 per cent cut of each transaction. "We are actually pretty stoked that we've got to $250,000, but we know that there is still more people out there to be helped," Kemeys said. Kemeys said one of the most rewarding parts of the job was the feedback from parents. "People get paid quite late at night, then we send out an email to say that it's in your account overnight. "It's quite cool to wake up in the morning and come back to some of the feedback from people that have got the money and they are pretty stoked," Kemeys said. "One lady told us it was going straight off a debt that she has got. So there are some pretty cool stories like that, which is pretty rewarding." To grow the business, Kemeys rolled out a new feature giving parents the option to donate their rebate back to the school. Moving forward, he and Smith would look to employ more people, Kemeys said. Once that was in place, they hoped to find more ways to help parents, he said.